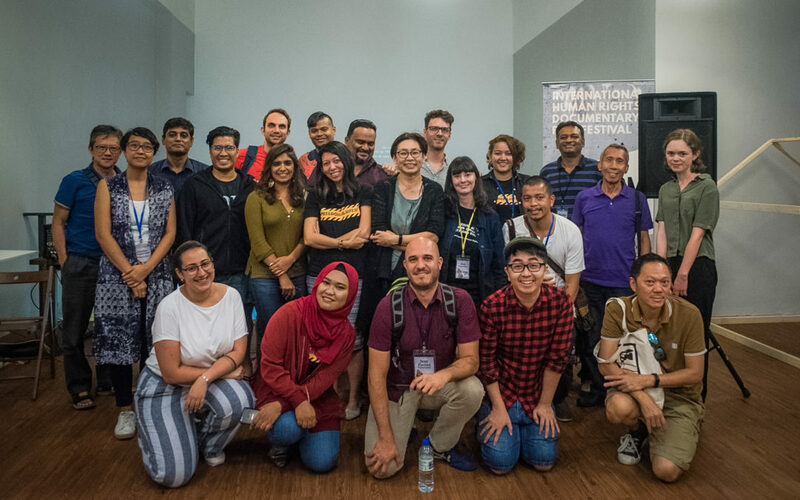 Filmmakers and activists at the Video for Change Discussion in the 2018 Freedom Film Festival. 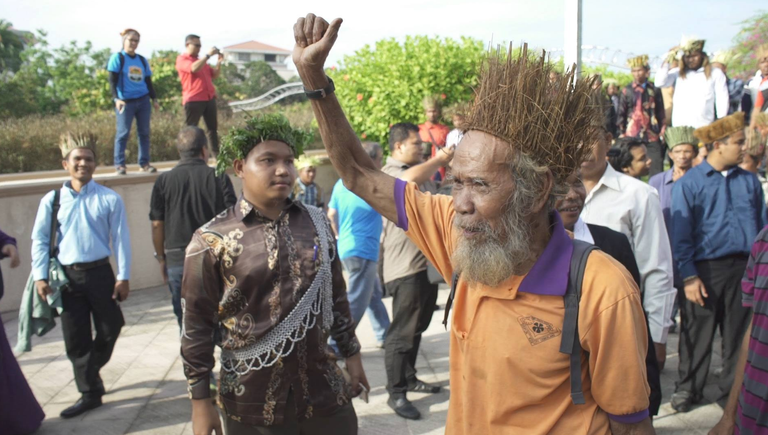 Meanwhile, the closing film Melawan Arus by Arul Prakkash documented the power shift from The United Malays National Organisation to Parti Pribumi Bersatu as narrated by veteran Malaysian activists. 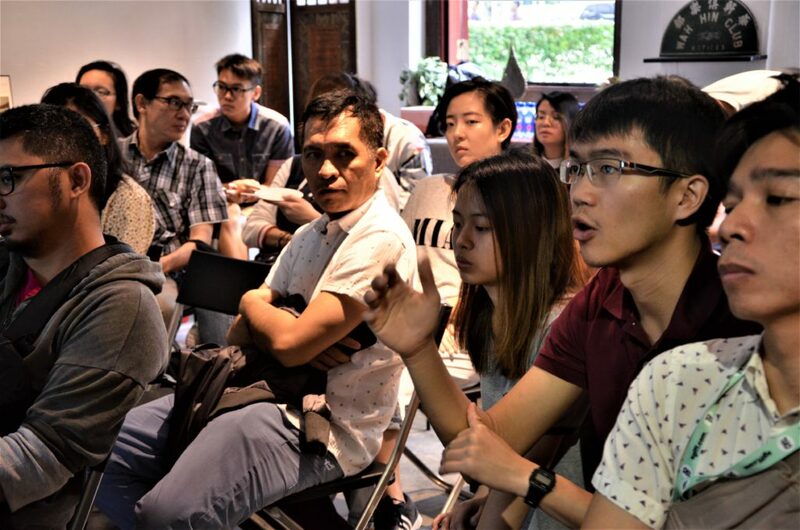 The intense discussion during the open forum that followed after the screening reflected the overall feeling of Malaysians prevalent during the duration of the festival–that of desiring to push for as much change that is possible under the new political situation. 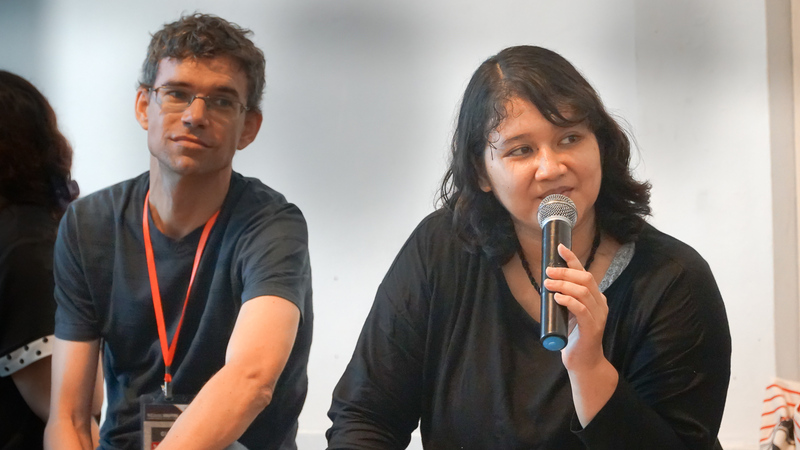 Here is an interview of Anna Har and Brenda Danker of the Freedom Film Network we published last year where they talked in details about the 2018 festival “Mending The Gaps”. It highlighted the idea of Impact Pathway; and the Values and Methods of Video for Change, two key concepts in the Impact Handbook which will be soon released by EngageMedia and Video4Change Network ). 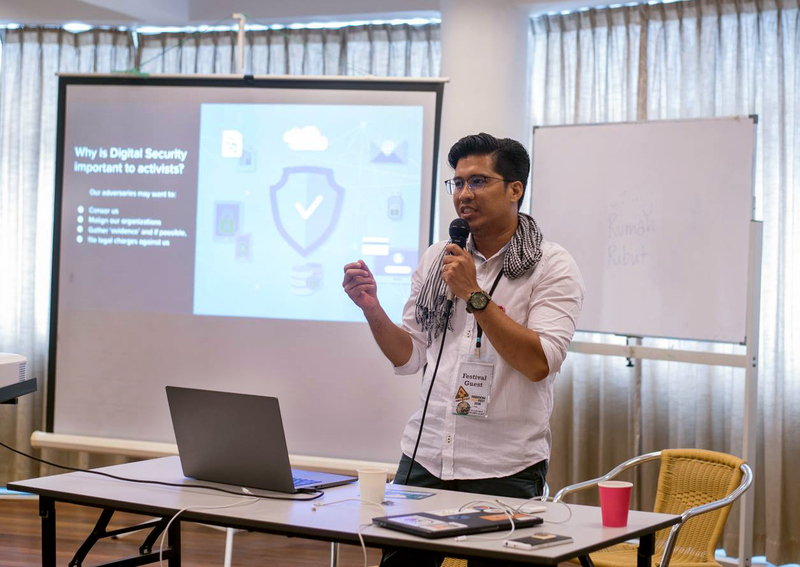 The Luang Prabang International Film Festival is emerging as one of the most significant film festivals in Southeast Asian; but, the organisers were not able to secure a permit from the Lao government last December 2018. 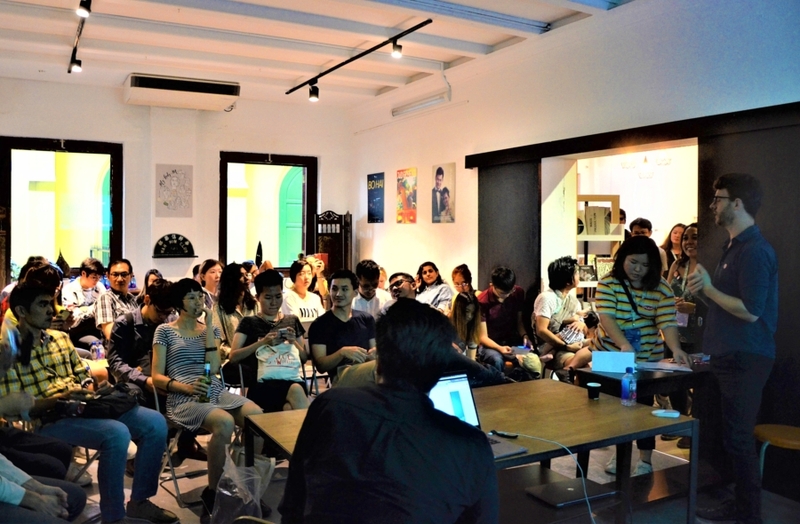 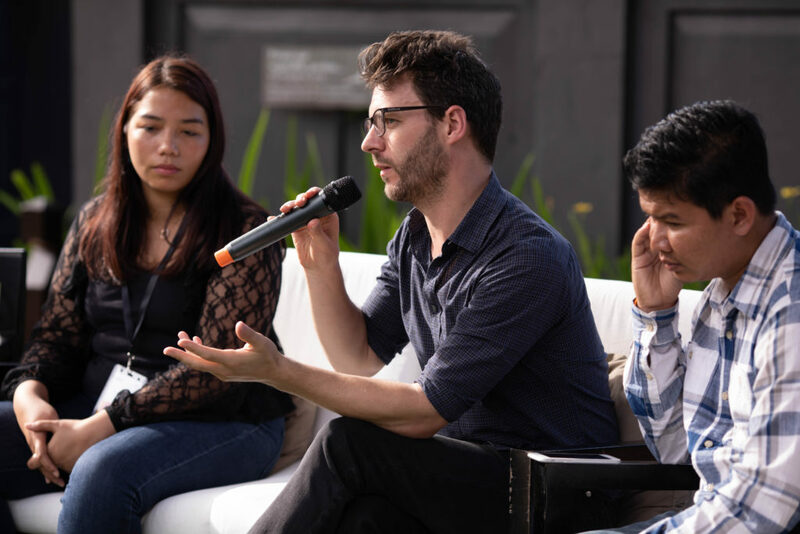 Nevertheless, under the name Press Pause Luang Prabang, film screenings, cultural exchanges, film competitions and most of what were supposed to happen pushed through. 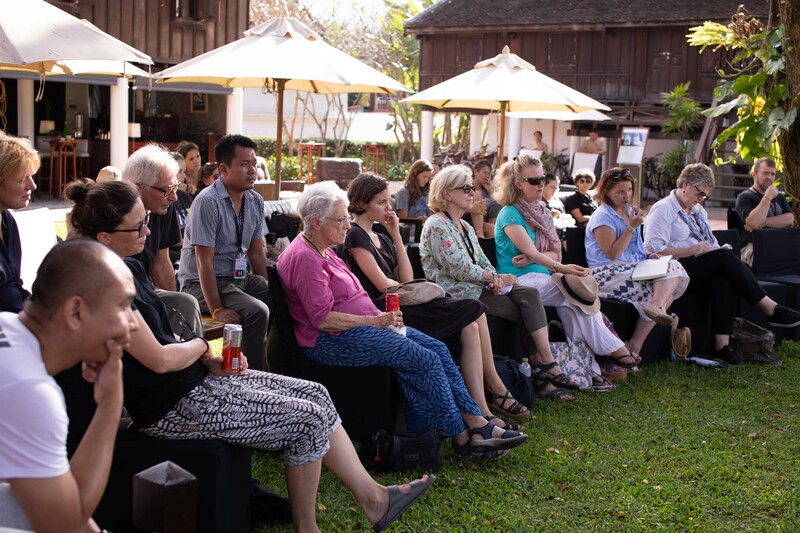 Except that what would have been an open-air screening at the Night Market, freely accessible to the Lao public and tourists, did not happen. 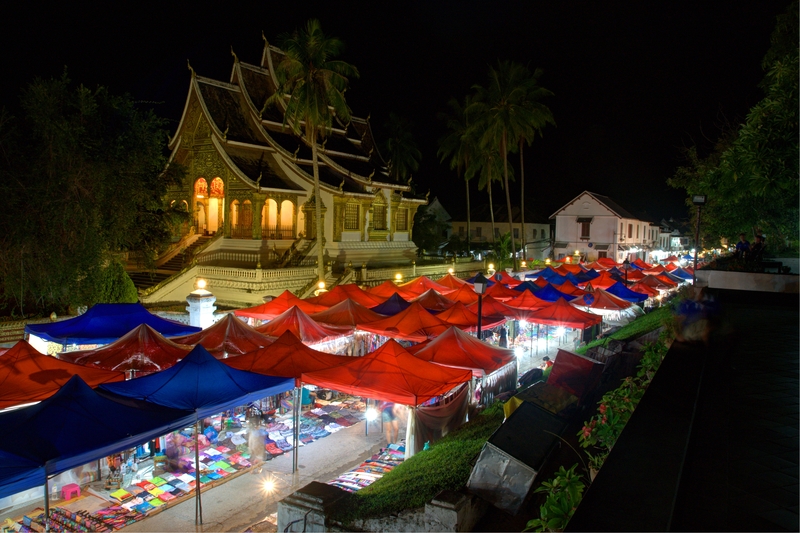 If public screening of films like Edmund Yeo’s We the Dead and and Anucha Boonyawatana’s Malila: The Farewell Flower had pushed through, the projection would have been a beautiful complement to the unique architecture of the UNESCO Heritage Site of Luang Prabang.